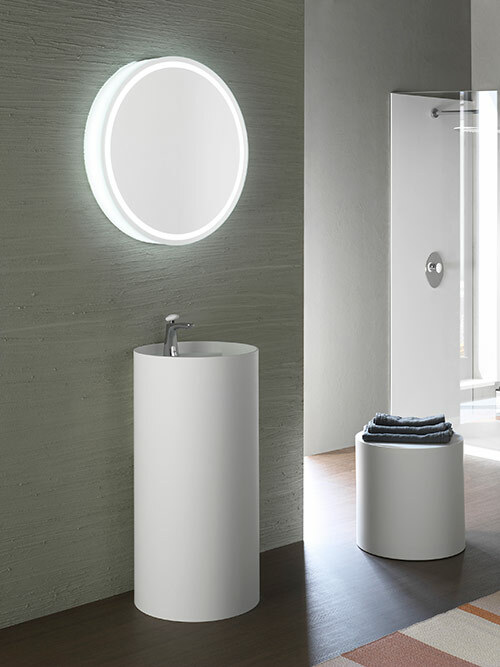 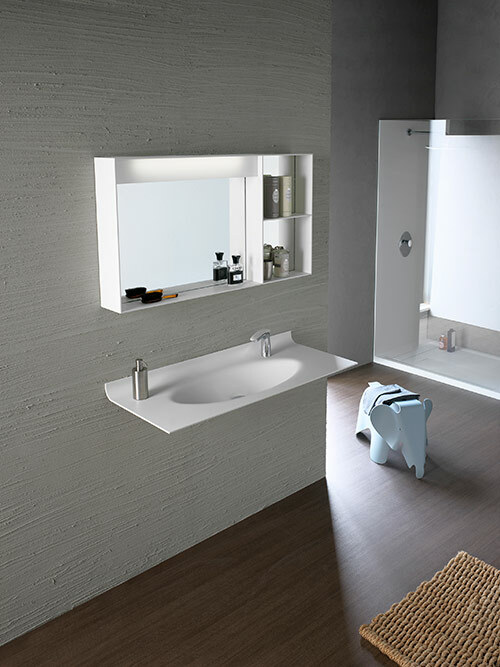 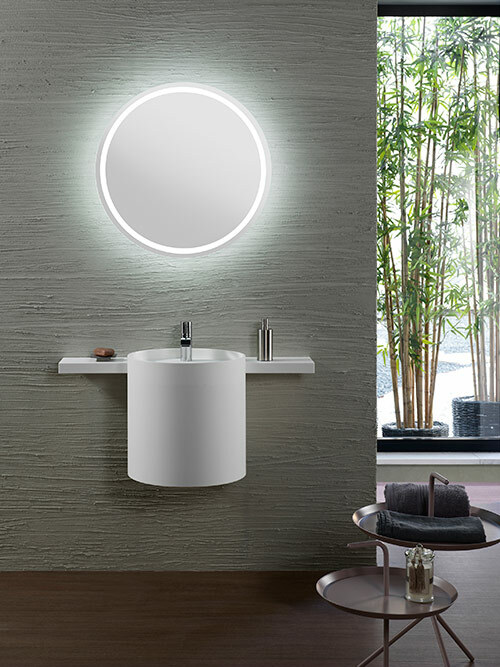 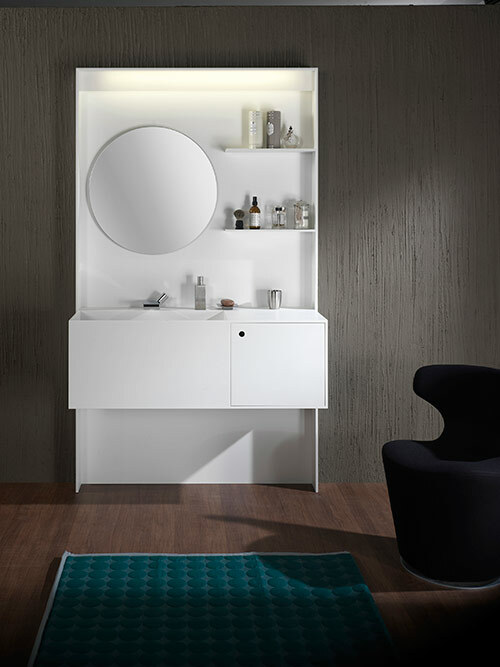 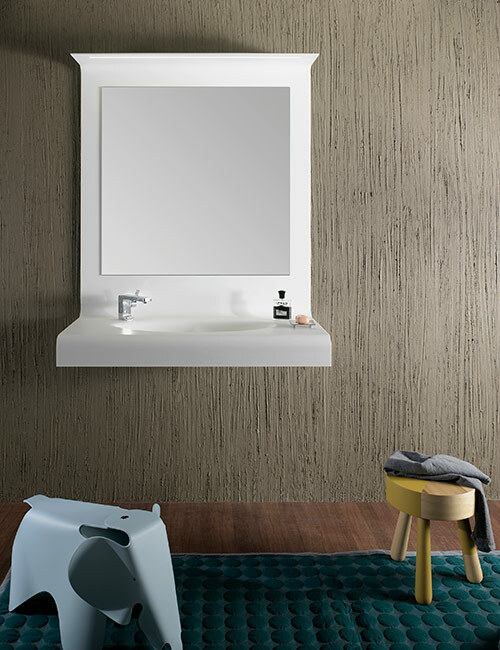 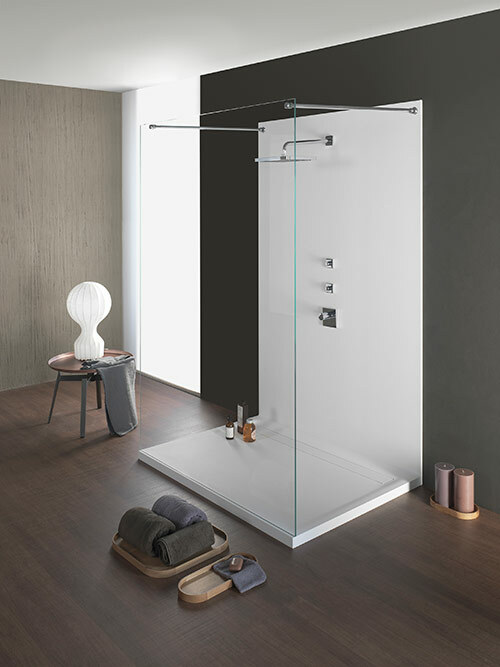 NAOS Wellness Design presents a new interpretation of the contemporary bathroom made in DuPont™ Corian® and designs new scenarios following strongly emotional guidelines , which stands out for their attention to details and by technical expertise in the creation of a high quality environment. 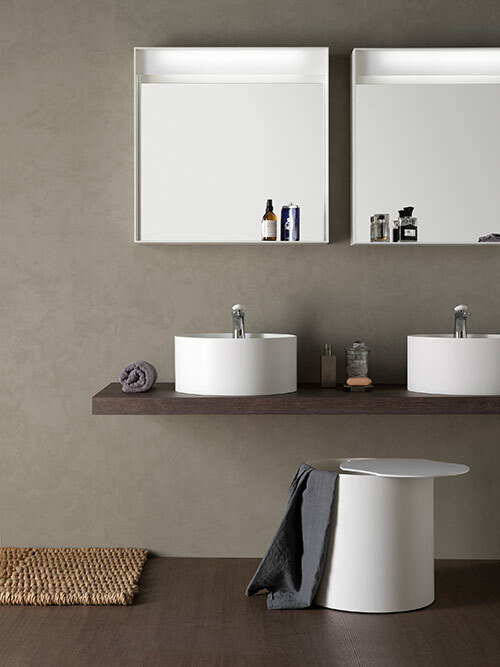 It's an advanced mix of natural minerals and acrylic polymer for furnishing and architecture surfaces with high services and a great planning versatility. 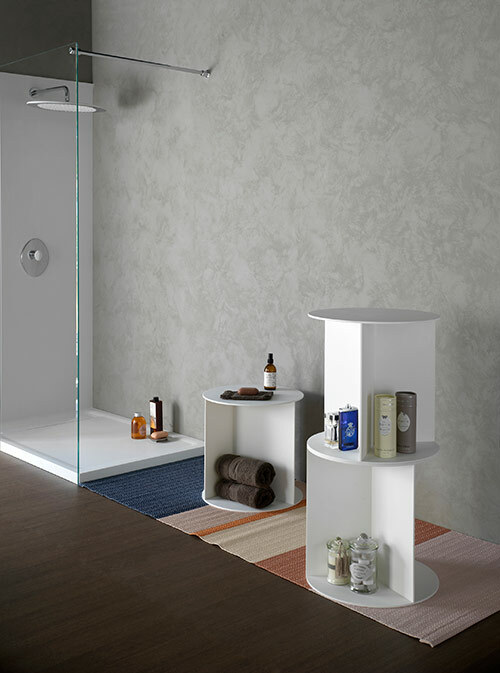 The strength of NAOS Wellness Design lies in the ability to customize all dimensions; each piece of furniture becomes unique, special, and shaped according to the needs of each client. 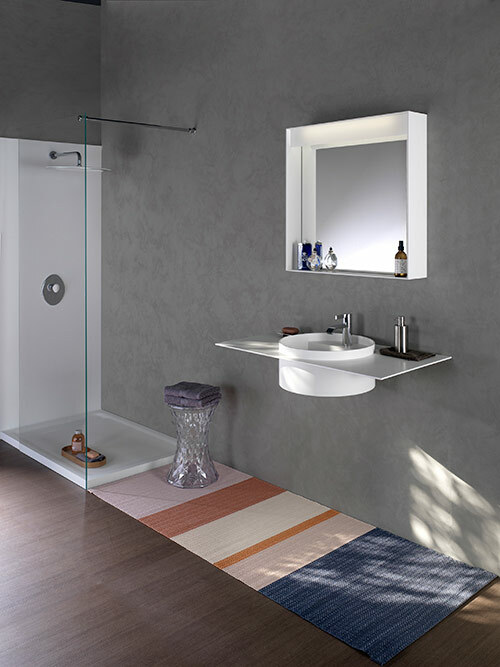 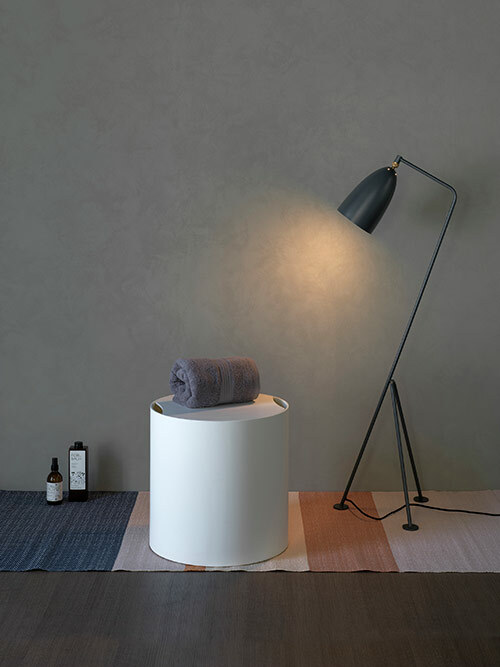 This renewed dimension of freedom, made possible by the material, and the provision of a dedicated and attentive service are the essence of NAOS Wellness Design's bathroom.